Well, almost. It is not officially winter, Santa is still on vacation and the Thanksgiving turkeys are still out there strutting their stuff. We, however, are getting in the spirit over here. We’ll leave the turkeys to their business but we have something to help you kick off the holdiays. 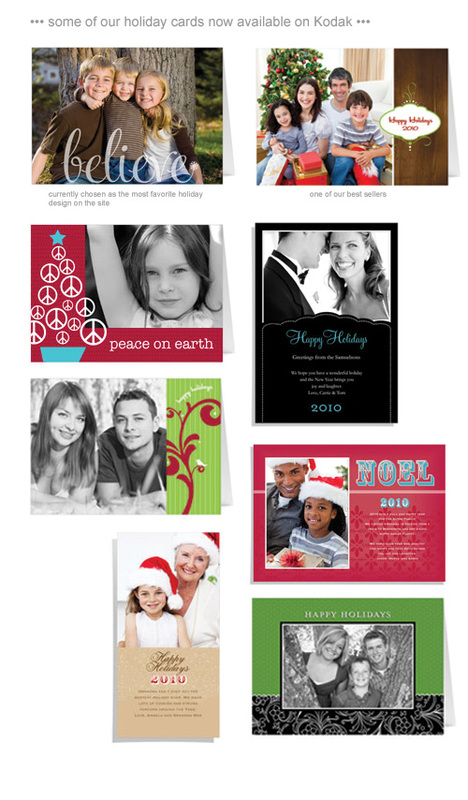 It’s time to order those Holiday cards! We are really excited to announce our new lines. You can find them on Kodak by selecting Simon + Kabuki on the left hand side. See them also on Snapfish . Check out our collections and let us know what you think! Enjoy! 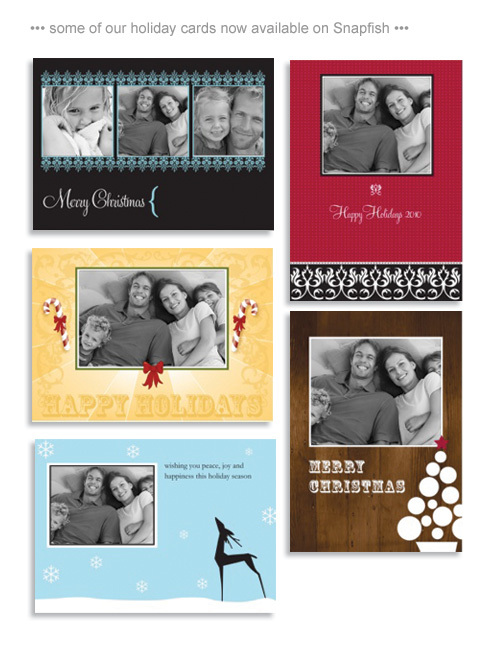 Update: our “Believe” design is currently voted the most favorite holiday card design on Kodak. We are thrilled!